Sheer jersey. Taped neck. No sleeve seams. Turned up sleeves. Twin needle hem. Unbranded size label .. 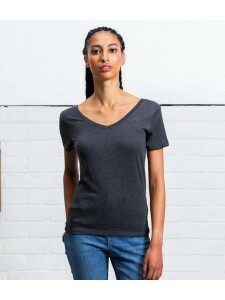 Deep scoop neck with self fabric binding. 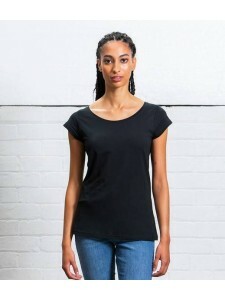 Semi-fitted contoured silhouette with side seams. Curved h..
Fitted cut with side seams. Deep rib neckline. Twin needle sleeves and hem. Unbranded size label at ..
Pre-shrunk. Semi-fitted contoured silhouette with side seams. Taped neck. Single needle neckline. Tw.. Please note these are special items that can be ordered online. These are strictly non-returnable. L..